Really glad this place opened a while back. I can always expect consistent quality food and customer service. It's always awesome when the head chef personally delivers your food. Favorite spot to eat at in town...hands down. Best service I have experienced in years! I enjoyed my first visit and I will be back! One of my favorite watering holes in Marietta / East Cobb. 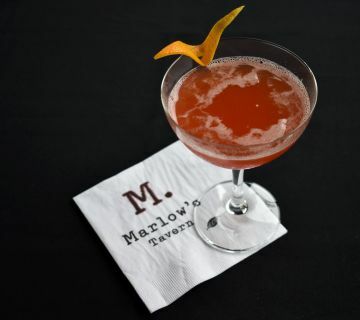 While the kids watch a movie, the wife is shopping or getting a mani-pedi, or if you just want to have a cold refreshing drink, great dinner, or both - Marlow's Tavern at Merchant's Walk is perfect. If you want comfort food with a touch of flair in a relaxed, contemporary atmosphere, then Marlow’s Tavern is the place to be. The menu features classic American tavern dishes that have been taken to the next level, and the comfortable-yet-classy atmosphere of Marlow’s is reflected in the décor as well as the food, as was the philosophical ideal of John Metz when he created the tavern’s menu. 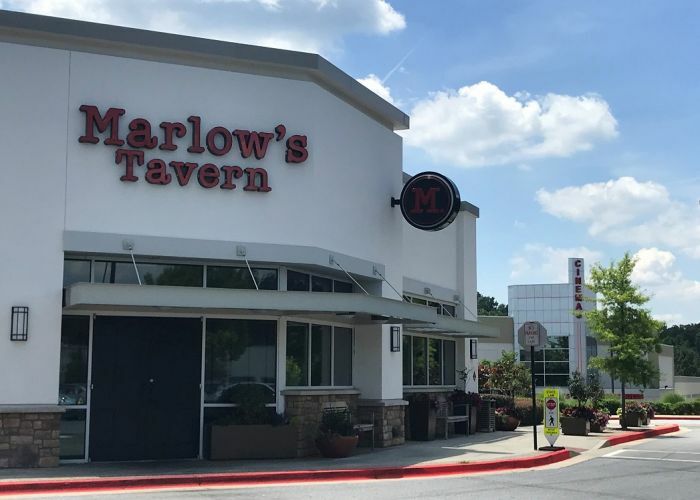 Marlow’s Tavern makes it a point to create a neighborhood feel in its atmosphere, a place where family, friends or coworkers can enjoy getting out and feeling refreshed. Our open kitchen style and the option of enjoying a handcrafted cocktail in East Cobb, GA, on our outdoor patio, are all different ways that we’ve intentionally designed Marlow’s with community-making in mind. 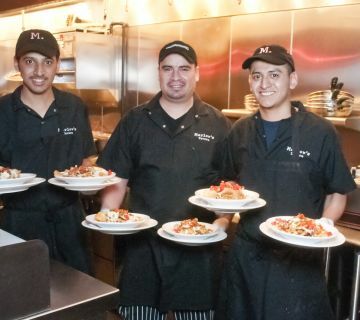 The Marlow’s Tavern team is proud to have created such a comfortable atmosphere along with a menu of favorites for people to come and connect. 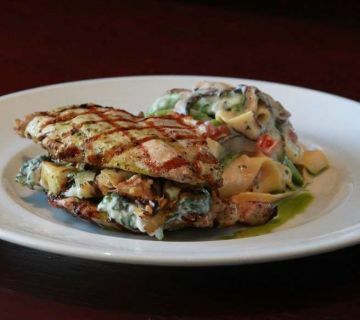 Whether you need a quick bite for the family after practice or are looking for a leisurely lunch with friends, we've got you covered! Feel free to check out our online menu and tavern hours to learn more about our food and spirits selection and how we can serve you the next time you’re around. 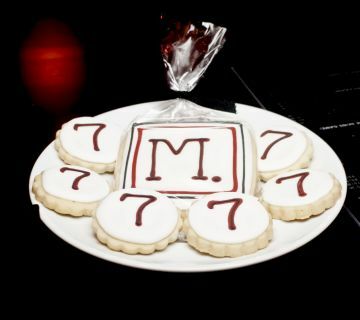 Marlow’s Tavern is a dining experience suitable that can adapt to many occasions. 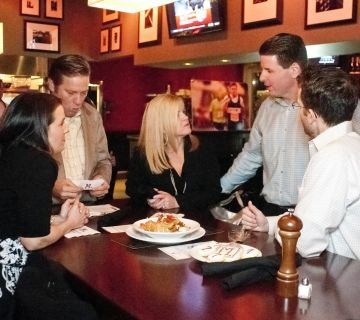 Whether it’s lunch with your coworkers from the office or a nice night out with friends or family, we have created a great atmosphere to suit any occasion. For grilled burgers with a flair of the unconventional, a refreshing and fresh salad, or kid-friendly favorites, our menu is full to the brim with some of the best from-scratch food in East Cobb, GA. Add a side of something stronger with our wines, handcrafted cocktails, or cold beer options as well. We are sure to keep a well-stocked bar, with a wide selection of local and imported options to suite your taste buds in a variety of occasions. We make it easier to enjoy our great atmosphere and savory dishes with our gift cards, both traditional and electronic. 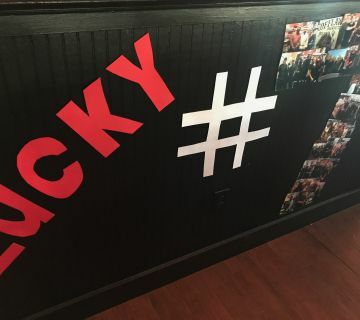 Also, Marlow’s Tavern is big on connecting to our local community and giving back. Whether it’s an organization doing some lasting good, or a cause we really believe in, our team enjoys helping the residents in our area, including through choice financial donations. 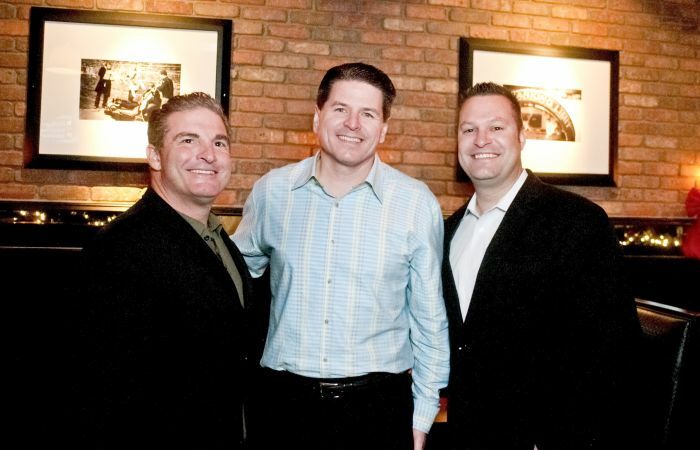 Discover more about our community involvement and feel good about dining with us. For questions about events, large dining parties, or our menu and drink options, feel free to reach out and get in touch with us today.